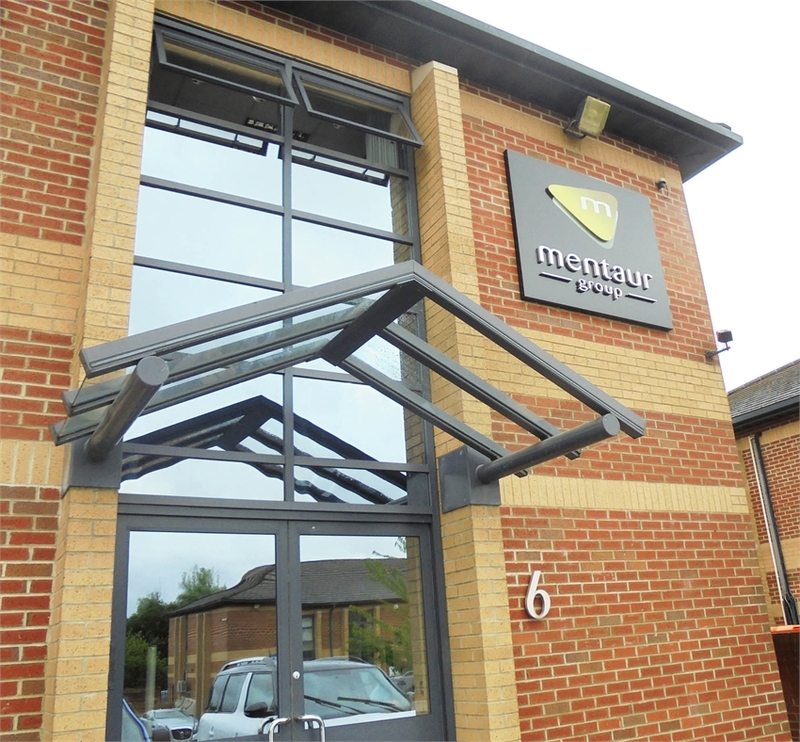 Mentaur has been providing specialist care services to adults with learning disabilities, mental health needs, dementia and autism since 1988, across Northamptonshire, Bedfordshire and Leicestershire. We have embraced the cause of this diverse group of individuals in a myriad of ways. Mentaur offers services from providing care and support in both residential and day resource settings to community awareness and, most recently, educational, training and research programmes for the 21st century in this crucial area of need. 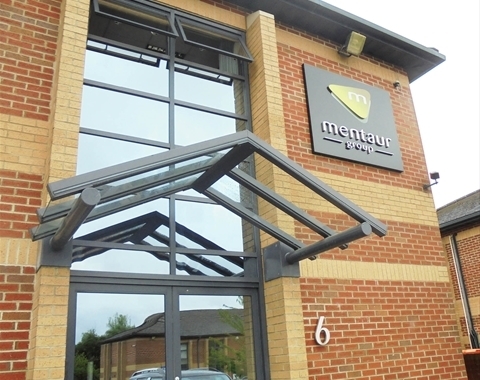 In its core areas, by providing relevant activity, gentle teaching and access to mainstream services in the community, Mentaur has helped people to realise their fullest potential. The measure of positive change in those we support is a measure of our determination and commitment to the future of people with disabilities. We also have an active programme of research and conference development in autism and wider learning disabilities. We commit ourselves to providing growth-enhancing care and support of the highest quality by reaching out to people with disabilities with integrity and constant innovation.